Apologies but Amazon checkout is not available on our site at this time, if you wish to pay with Amazon please go to our listings on the Amazon site. More products including refills will be added to Amazon over the coming weeks. 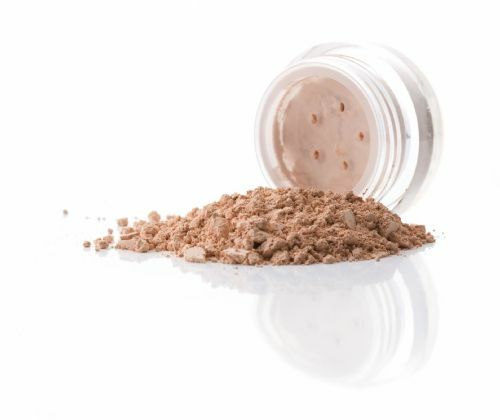 "love this makeup it feels like im not wearing any but gives great coverage"
"Fantastic product, as good as my usual but half the price, will use again"
Sorry but we no longer ship to Italy due to very long delays for delivery. If you are a regular customer please contact me. 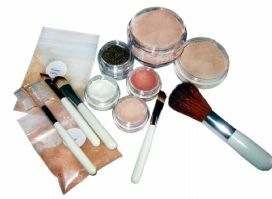 We sell a high quality range of Mineral Makeup at affordable prices. The range includes foundation, blushers, eyeshadows, finishing powders and veils and our very popular oil control powder with real silk powder, concealer/correctors and more. Our foundations are perfect for those wanting good coverage from their makeup whilst still looking completely natural. 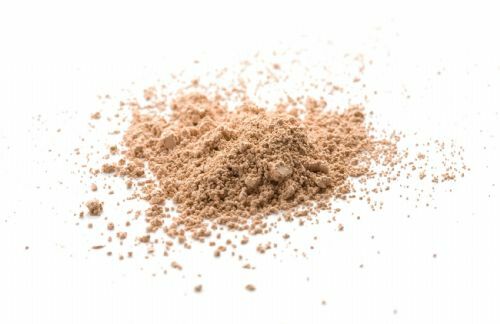 Conceal while you heal with our minerals. 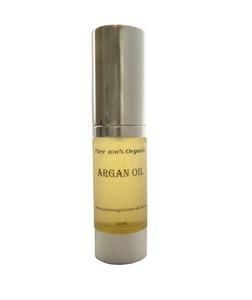 The better your skin looks the better your makeup will look so we also sell our range of anti aging creams, oils and serums to complement our makeup range. We are planning to add many new products over the year. Please feel free to browse our site. Any questions please contact us. Many of our prices now 10% lower than anywhere else! 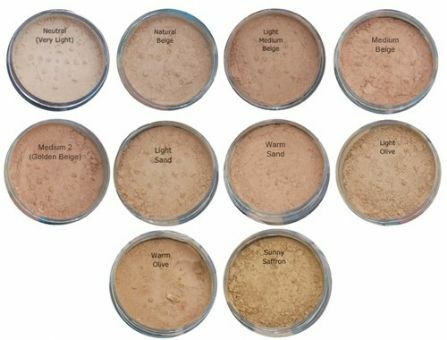 Our Pure Magic foundations cost a fraction of the price you would pay for well known brands. They cover better and will last longer!